In support of the film's release today,Warner Bros. has released an additional trailer for their supernatural thriller Beautiful Creatures featuring the song "High for This" by Toronto singer The Weeknd. The film stars Oscar-nominated actress Viola Davis. 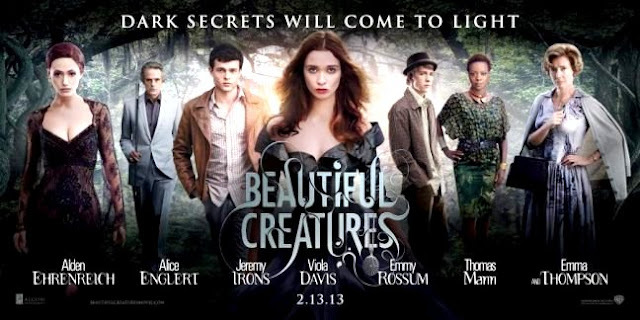 Beautiful Creatures is in theaters today! Check it out and tell us what you think of Valentine's Day most anticipated movie.